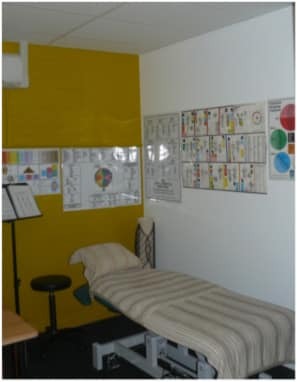 There are 8 separate rooms including reception, 4 therapy rooms, dispensary, technical equipment and kitchen. Two different systems were considered – a ducted system or a multi system. Each of the rooms would be used on a casual basis so there was a need to be able to turn the airconditioning ‘off ‘ in each individual room when that room was not being used. Additionally each room needed accurate temperature control for each of the different uses e.g. 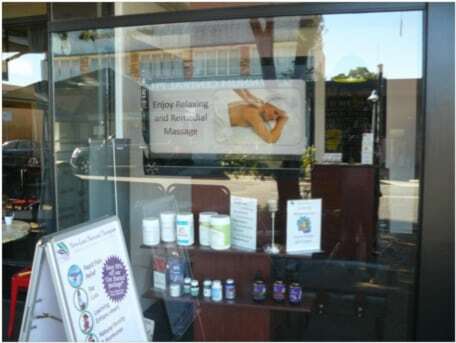 Kinesiology, Massage, Naturopathy. The multi system was recommended because each room can be turned off when not in use and accurate individual room temperatures can be selected. Crown Power can offer ducted systems with zones(rooms) that can be turned on or off with individual room temperature sensors. However the large ducted system would need to be running, at times, to only air condition one or 2 rooms and that is not energy efficient. A multi system consists of a compressor that is connected to up to 4 indoor units. The design for ‘New Leaf Therapies’ consisted of 2 x 10kw Daikin multi outdoor units with 8 indoor units varying in size from 2kw to 3.5kw. Each’ indoor airconditioning unit’ is controlled by a hand held controller in each room. 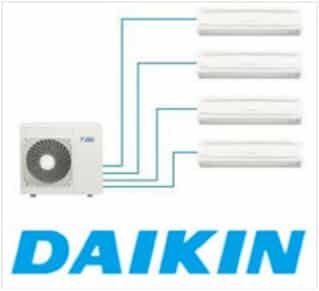 The 2 x Daikin 10kw outdoor units were mounted on the roof and an indoor unit mounted in each of the rooms. The result was an efficient air conditioning system with accurate temperature control. Low running costs and ultra-comfortable. 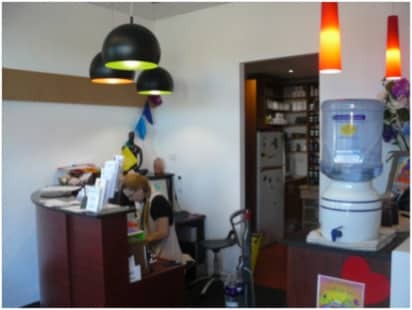 Get in touch with the Brisbane Air Conditioning experts at Crown Power today.